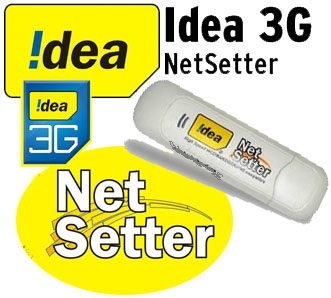 New Unlimited Usage traffic Plan has been Introduced by Idea where you can use Internet Unlimited where you can download Movies, Games and much more Internet stuffs. 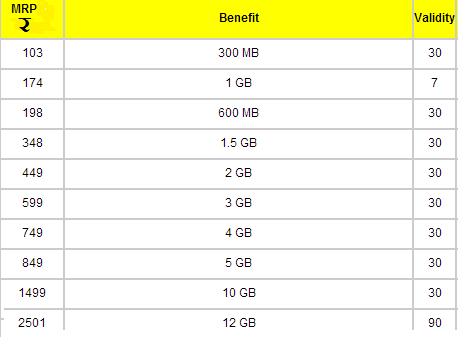 Wherein your bill will be within the bound no extra charges for extra download or browsing. But the worst thing of Unlimited Plan is your Downloading speed drops down to 128 Kbps after certain fair usage.